The BFS is please to announce that General Weekend tickets for FantasyCon are now on sale. 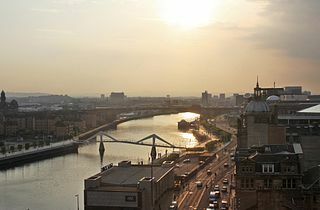 We’ll be in Glasgow from the 18th to the 20th of October 2019. With Guests of Honour, readings, talks, evening entertainment, workshop sessions, and much more… All topped off with the British Fantasy Awards!